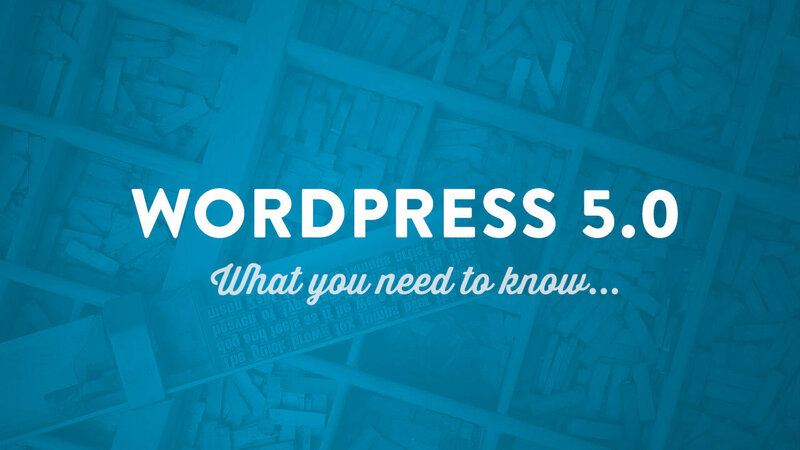 Don’t get caught by surprise by Gutenberg—the brand new content editor coming soon to WordPress! 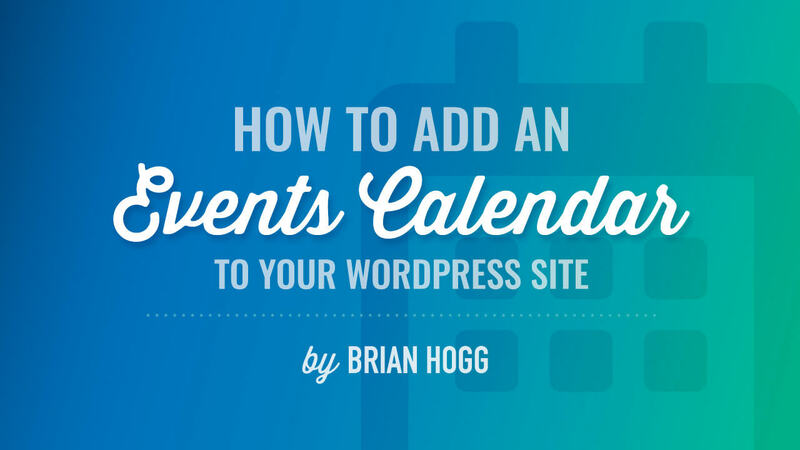 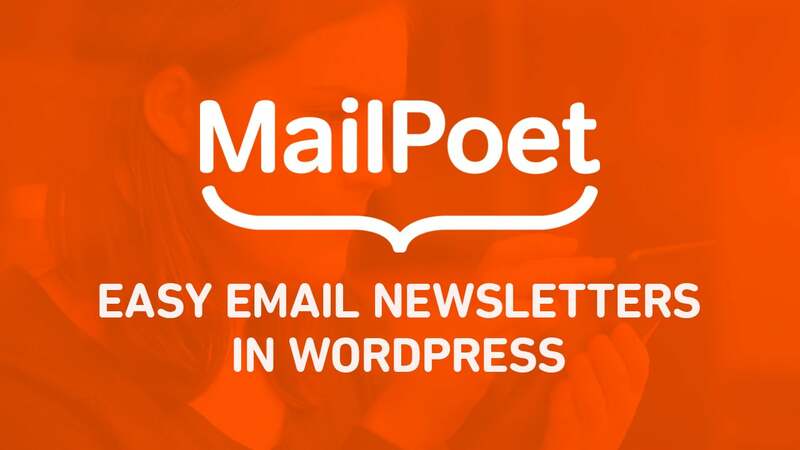 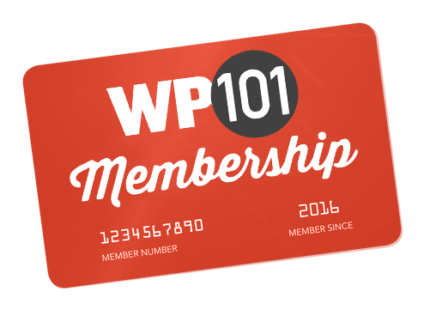 It will completely transform the way you create content in WordPress. 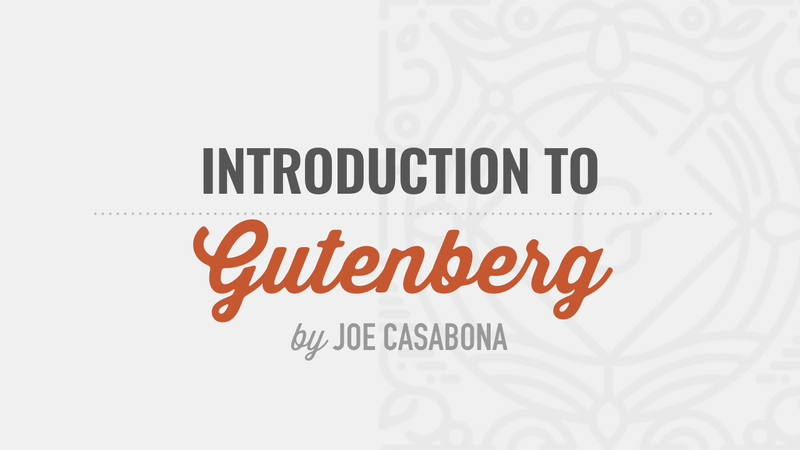 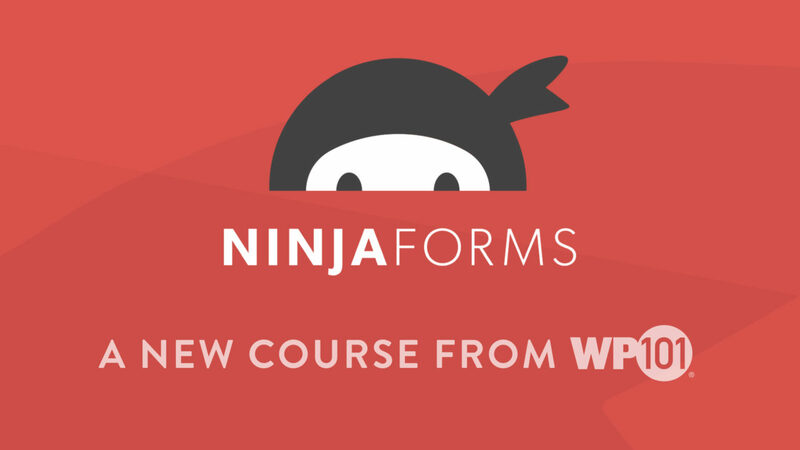 This 17-part video course by Joe Casabona will introduce you to the all-new Gutenberg Editor in WordPress and show you how to use all of its exciting new features! 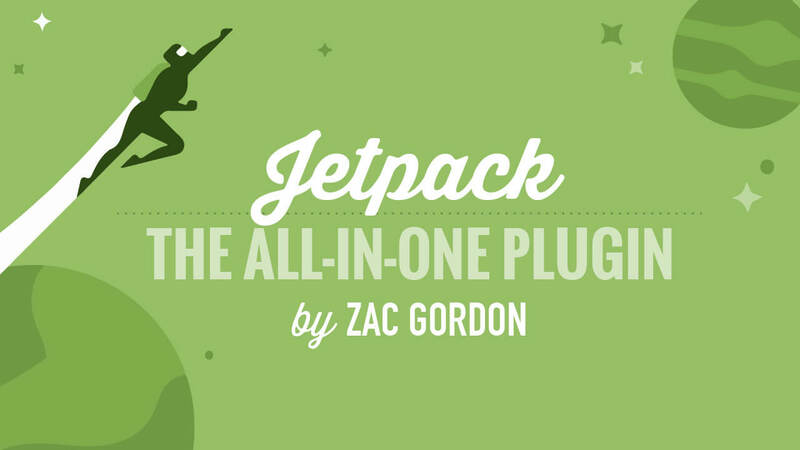 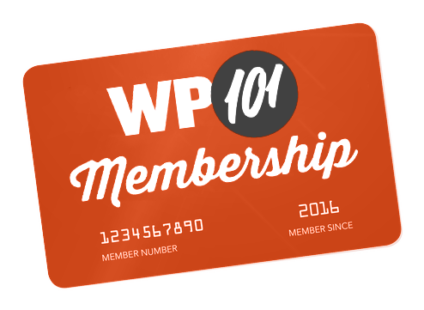 Today marks the 10th anniversary of the WordPress 101 video tutorial series. 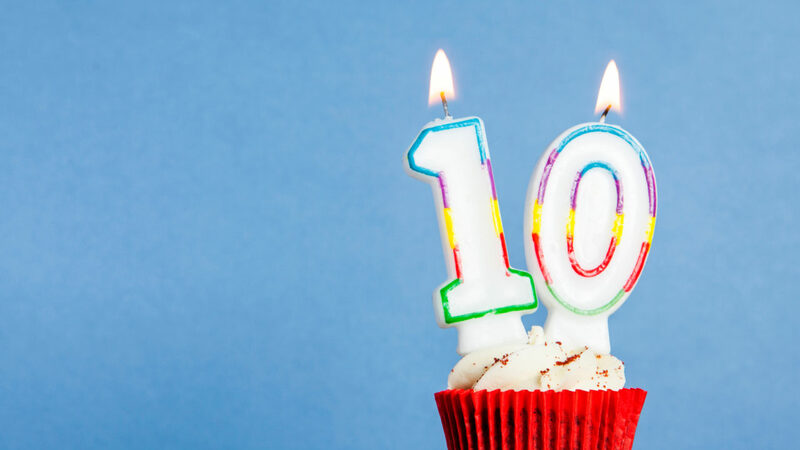 Here’s a quick look back at just how far our little ’side project‘ has come since it was first launched in 2008, plus a sneak peek at what’s coming next! 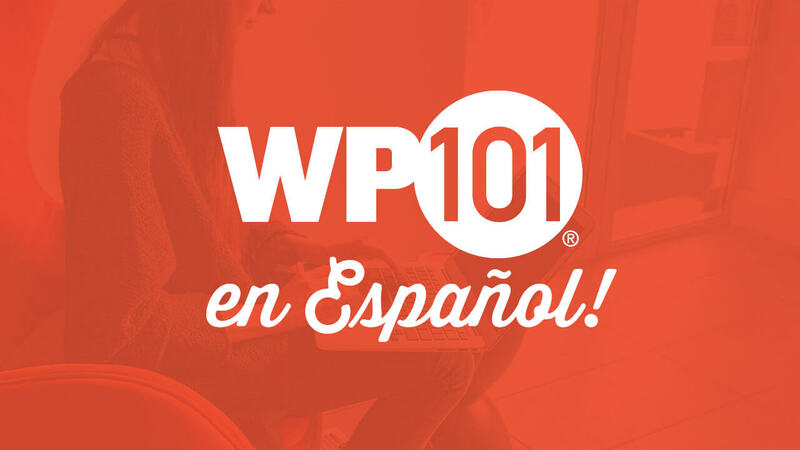 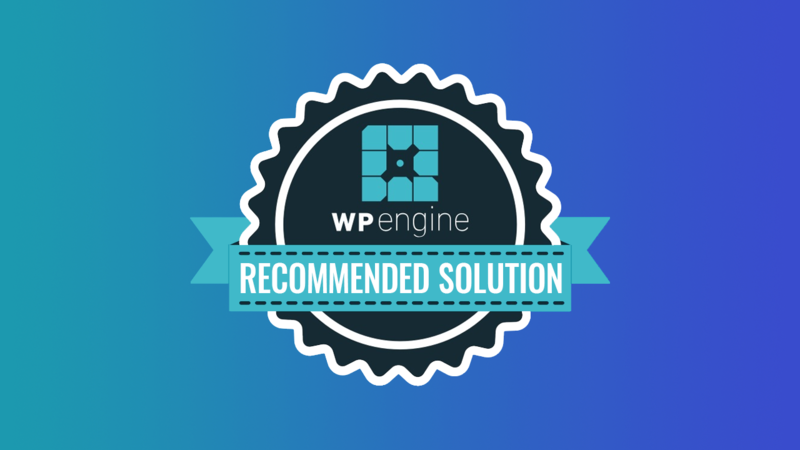 We’re thrilled to announce that WP Engine has named WP101 as a Recommended Solution for WordPress Education.